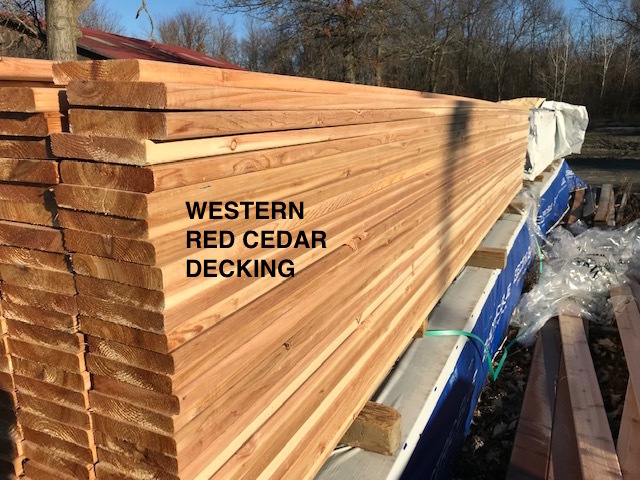 Great Deals - New Hampton Lumber located in New Hampton NY | New Hampton Lumber Co Inc.
12′,16′ & 20′ lengths available. $7.49 each, $6.99 each in 84 piece unit. -5/4X3 X12′ SPRUCE FURRING STRIPS $1.99 EACH. WAINSCOTING: 5/8×4 Clear Douglas Fir Edge and Center Bead. $.75/Lineal Foot. Random Lengths 8′-20′ in 1′ increments; 3- 1/8″ face. ANTIQUE DOORS FOR SALE…A Recycler’s Delight! A variety of sizes and styles to choose from, prices vary. Window Sash: Our mistakes are your good fortune. Various new sash from $15.00 each. Insulated Glass. Divided Lites. Many sizes.